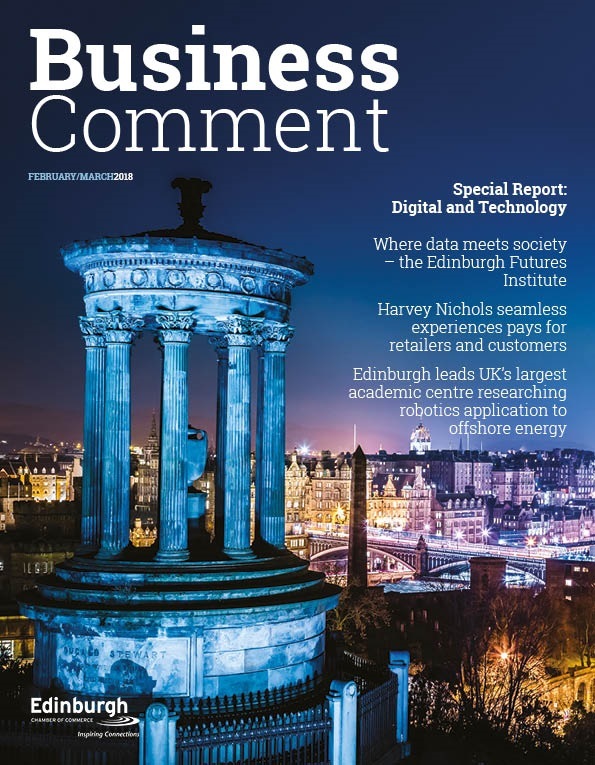 Small to medium sized businesses in Edinburgh, the Lothians, Fife and the Scottish Borders are being reminded that there is still time to apply for vouchers, which could connect them to superfast broadband. 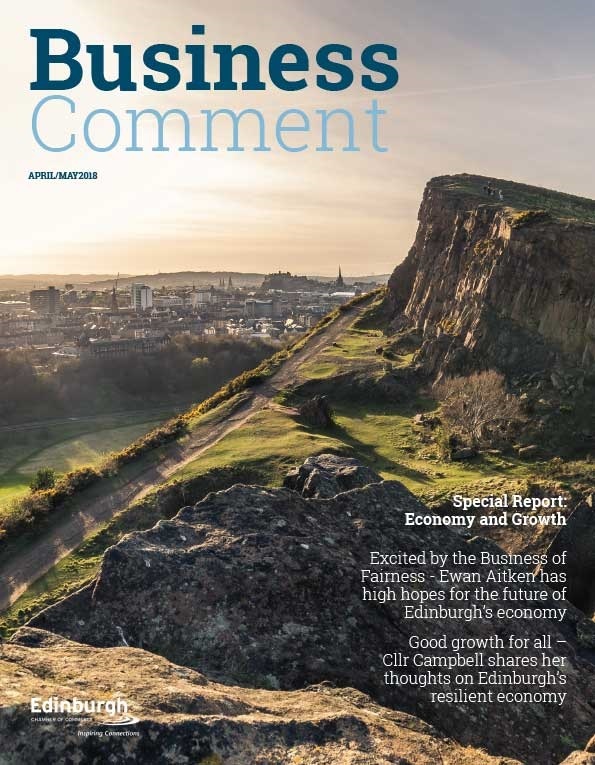 The scheme has helped 442 businesses in Edinburgh with superfast connections so far. To date there has been a lot of interest in the scheme and businesses are encouraged to apply before funds run out. 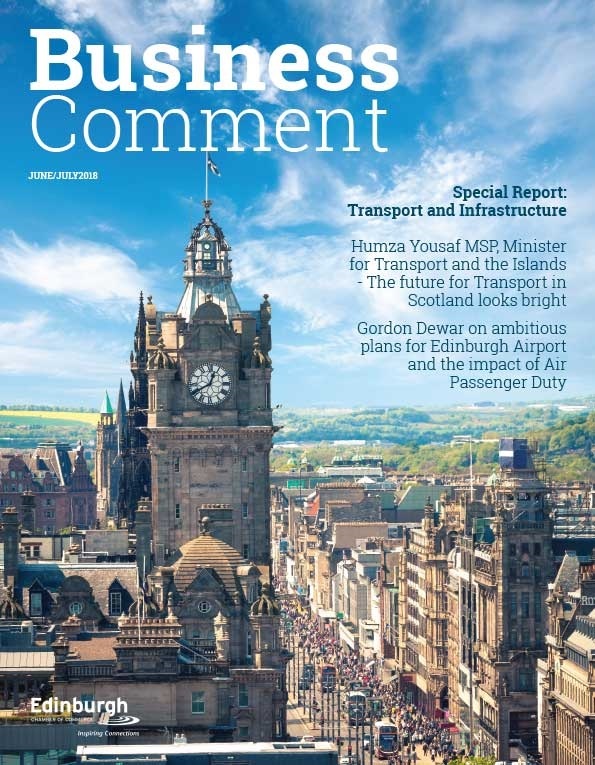 The voucher scheme is part of the City of Edinburgh Council’s Connected Capital Programme, which aims to improve Edinburgh’s broadband connectivity. Follow on Twitter @connectedinburg.